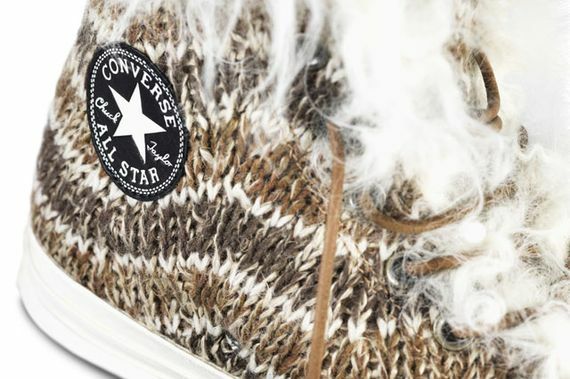 We’ve been seeing the pieces to this Converse x Missoni puzzle trickling in for some time now, here we see the collection together in full and the results are certainly a nice showing for the iconic silhouette. 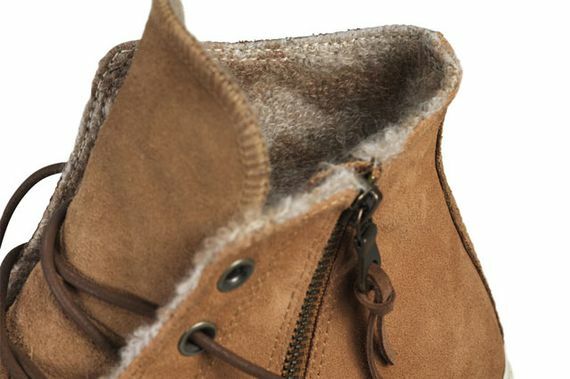 Dressed in rustic suede and a bold knit upper offering this collection packs a Fall/Winter punch. 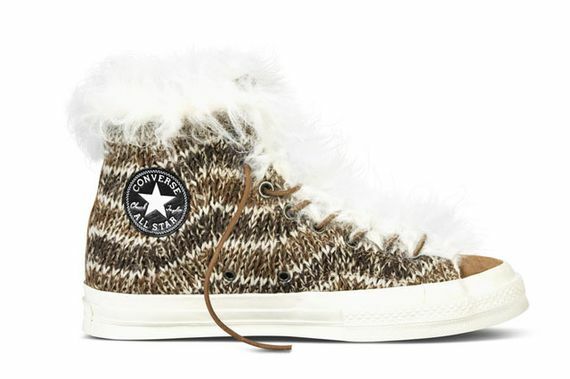 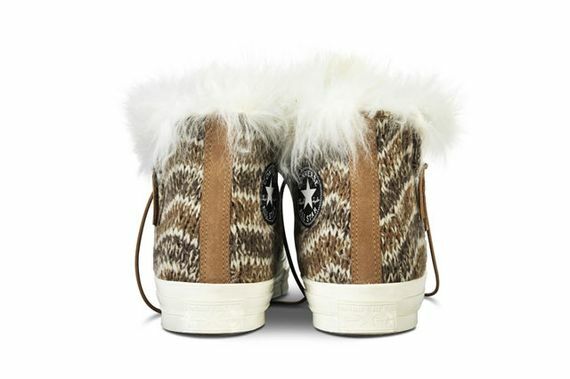 From Shearling linings to Mohair linings, they pulled out all of the stops on these bad boys. 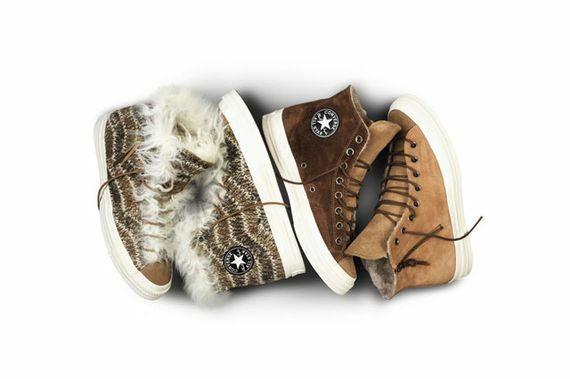 The collection will be up for grabs starting December 5th (Christmas gifts anyone?) 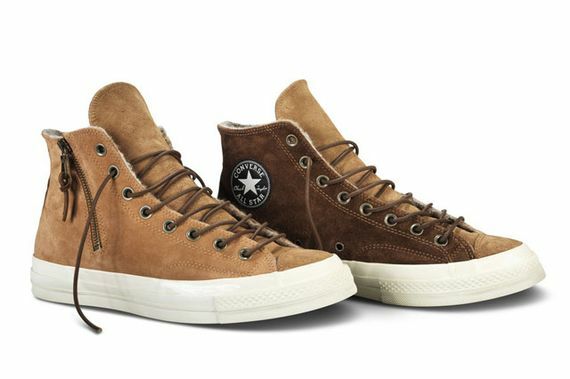 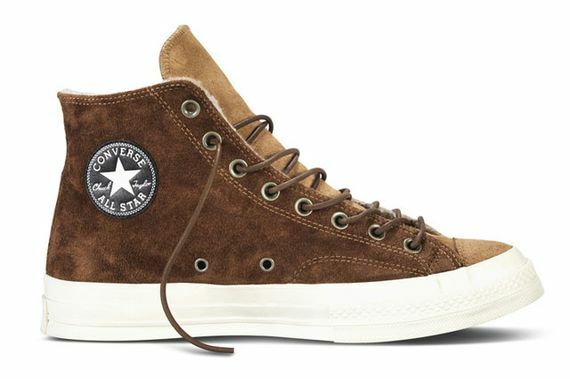 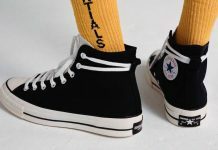 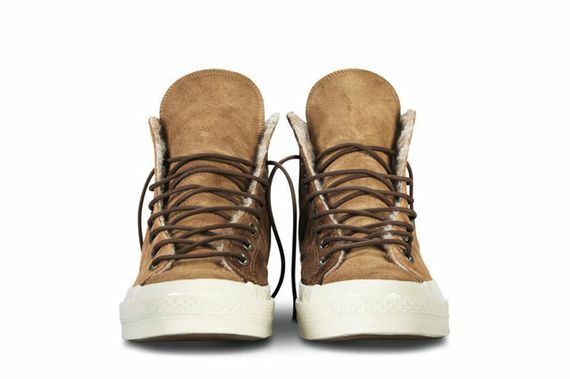 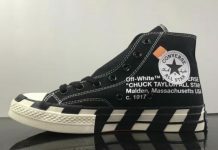 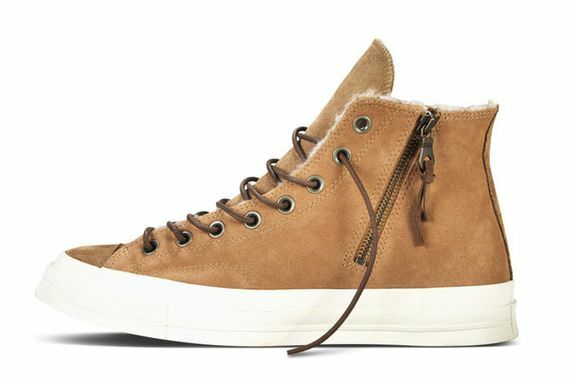 via select retailers such as Converse locations in New York, Santa Monica and San Francisco and can also be copped via Dover Street Market New York and London, SOTO, and Colette.